Understanding cash flow and payment is a crucial part of any successful business, but particularly for those who wish to export. Multiple currencies, exchange rates and payment terms can all further complicate business transactions, and if you’re not prepared for it, can slow down your international growth. 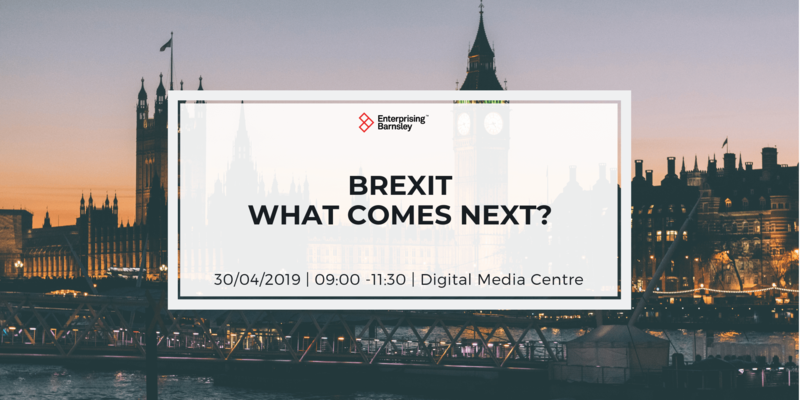 In this interactive workshop, brought to you by Natwest, The FD Centre, UK Export Finance (UKEF), ERDF and the Department for International Trade, we will look at the key points of managing your finances for overseas business, as well as how to access grants and funding that can contribute towards export-related expenses. 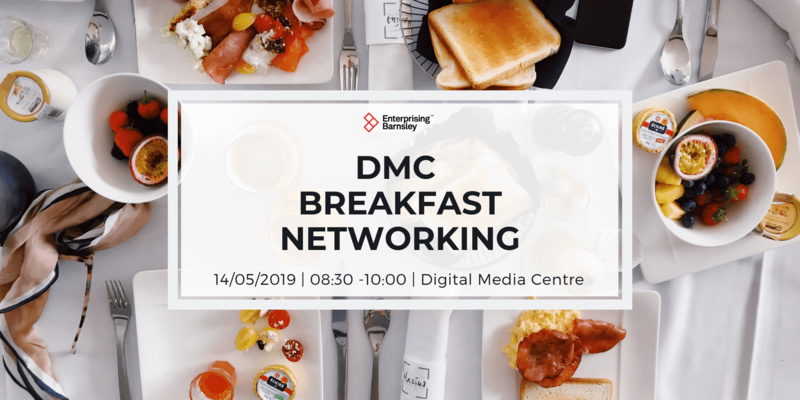 We will also cover the differences in dealing with overseas and online payments, as well as how to manage your cash flow to help your international trade grow further. 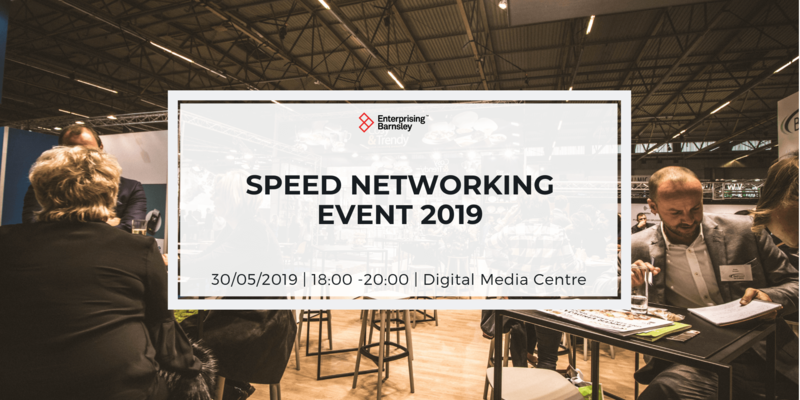 Between 13:00 – 14:00 there is the optional opportunity for a 15-minute appointment with each of the speakers for further tailored guidance and support. Iain has over 15 years experience operating in the financial sector across a variety of customer-facing roles, including 6 years focussing primarily on International Trade. He has vast experience working with commercial and corporate businesses to secure appropriate funding packages and produce appropriate risk mitigation strategies. Iain has a proven track record in working alongside external bodies and other key stakeholders to ensure relevant sector and industry knowledge is maintained and enhanced. Professional qualifications held and maintained including Certificate in International Trade Advisory. Iain is a keen sportsman, a supporter of Newcastle United and father of two boys. Graeme is a Chartered Accountant with a wealth of experience in the manufacturing environment but also with experience of logistics, distribution, property and entertainment sectors. Graeme’s experience extends from being an FD for SMEs to working in a large corporate environment, therefore the breadth of experience he can bring to a role is a key asset. Over his 23 years as a qualified accountant, he has taken key roles in acquisitions, divestments, business restructuring, fundraising (banking and public funding), strategic planning, operational assessment and improvement, risk management, forecasting and cash management. In addition, Graeme has significant experience outside of the finance sector has also managed IT, HR, and purchasing departments as part of his overall duties. 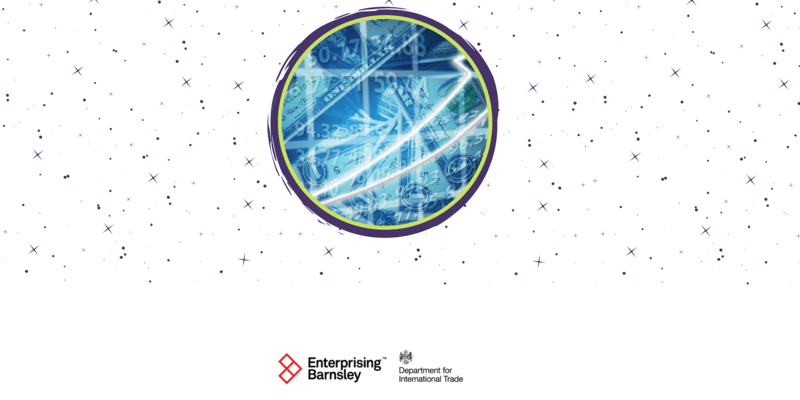 Export Finance Manager Robin Priestley focuses on business development and client support for companies across Yorkshire and Humberside, helping them access UKEF’s award-winning support to win, fulfil and get paid for export contracts. Prior to joining UKEF, Robin was Senior International Trade Business Manager at Barclays, having previously worked in a variety of roles in Corporate Banking, including International Relationships and Foreign Exchange Risk. He brings significant experience in the financial services sector to the role, particularly in delivering support for businesses looking to trade internationally. In 2017-18, UKEF provided exporters in the north of England with nearly £10 million of support, resulting in over £44 million worth of overseas sales. Ingunn has worked on ERDF funded projects in Yorkshire and the Humber since 2007, initially focussing on grants to minimise waste and increase recycling before moving on to managing larger capital investment projects with the same remit. In 2014 she joined Pera Consulting to manage the ERDF funded MAS (Manufacturing Advisory Service) contract in Y&H, before joining Enterprise Growth Solutions in 2016 to manage their Exporting for Growth contract alongside the Department for International Trade. Adrian became Chartered Engineer and member of the IET after achieving his first class masters degree in Production Engineering and Production Management from Nottingham University. In 1991, Adrian joined the Unilever management development programme with the Brooke Bond, Batchelor’s and Van den Bergh food companies acting in roles including Production and Logistics Manager, Project Manager and Advanced Manufacturing Manager. In 1993, the Hall family purchased Brandon Medical. Two years later, Adrian joined brother Graeme in the company and was appointed Operations Director. In 2010, after 15 years of improving turnover and focusing on sales activity, Adrian became Co-Managing Director alongside his brother Graeme.